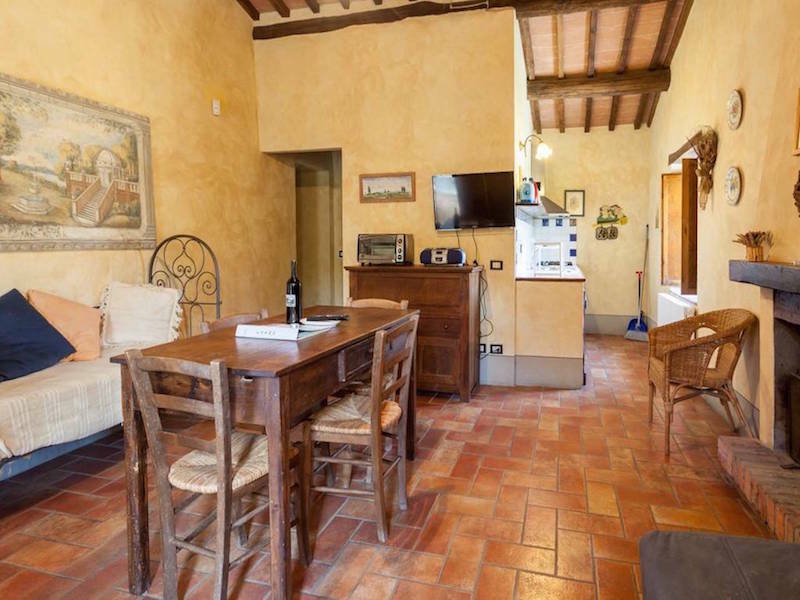 Forno is a very nice house of approx 45 sqm; it’s located on the first floor of the oldest building of our Borgo built in XV Century. 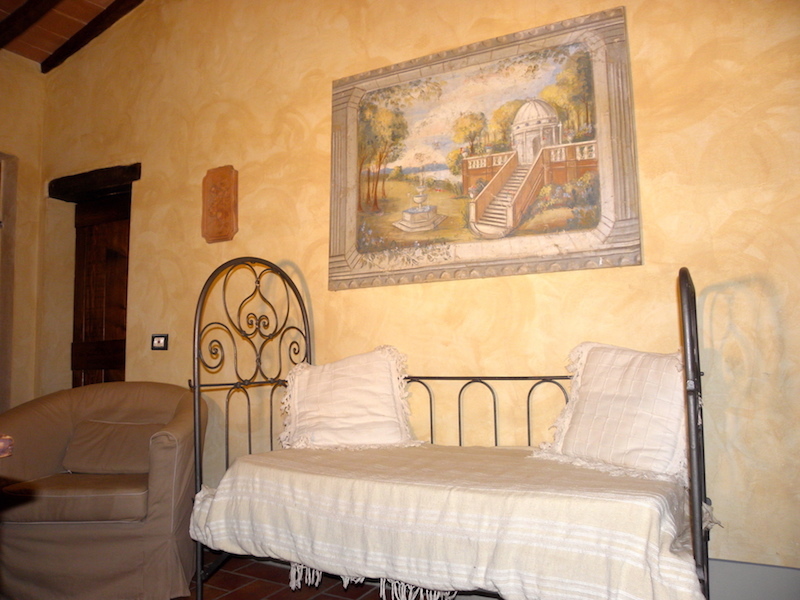 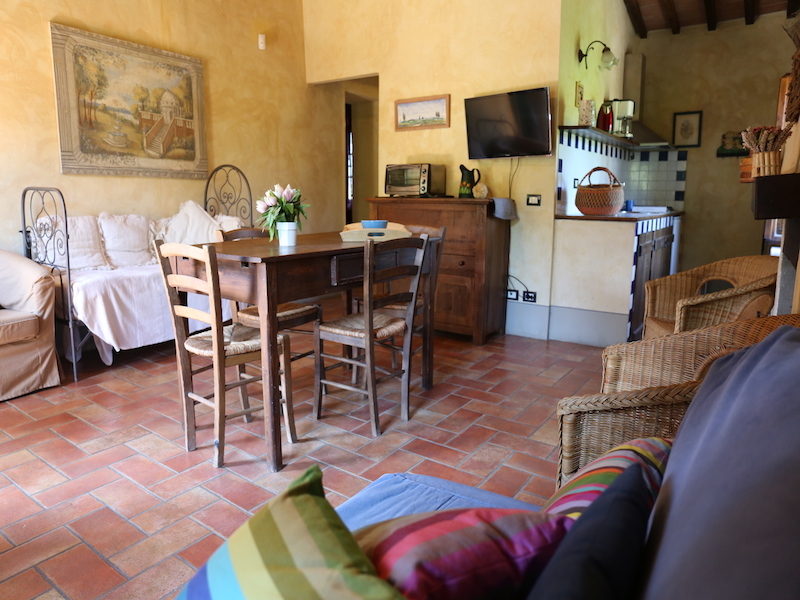 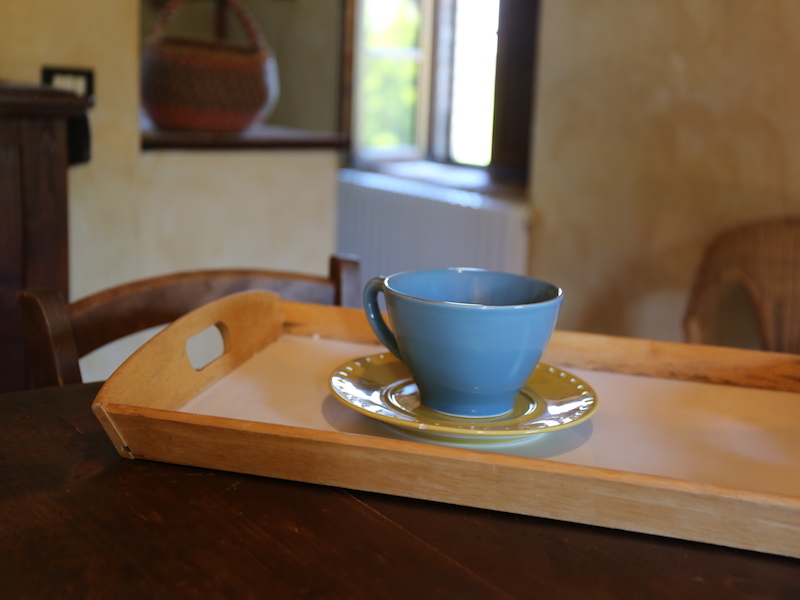 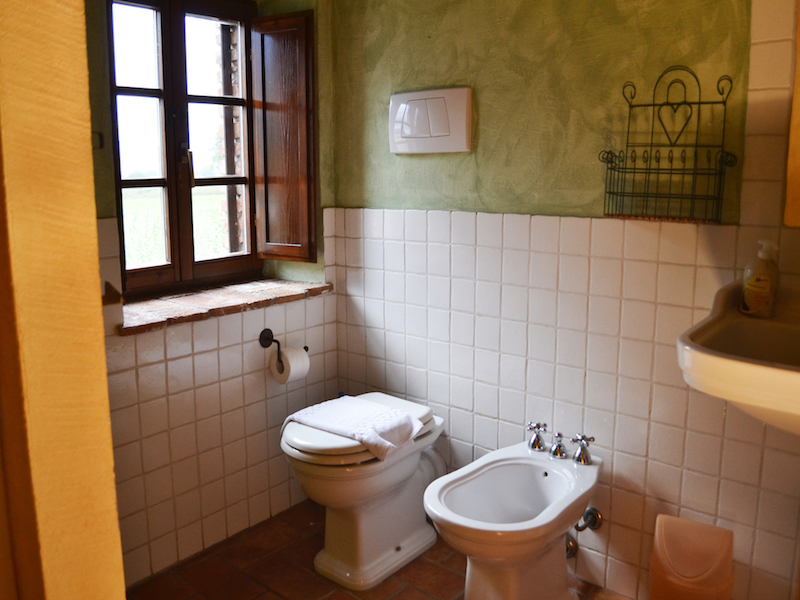 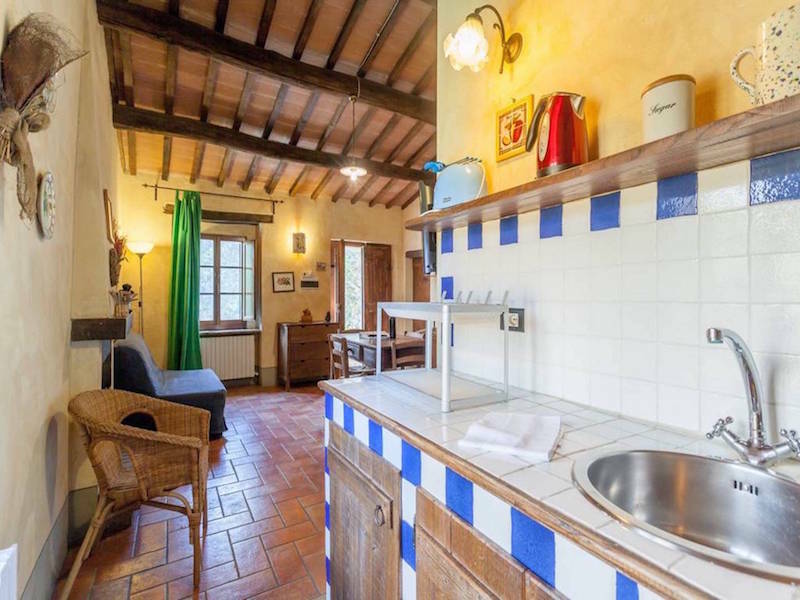 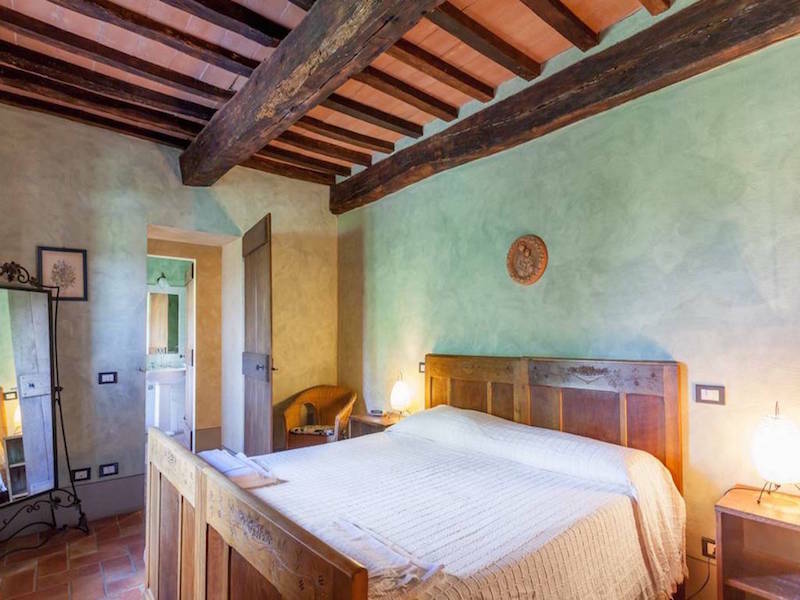 There is a living room with fireplace, a private outdoor area with table and wrought iron pergola, built-in kitchen, one double room with a cot, bathroom with shower, sofa bed in the living room, safe, wifi (sleeps 2 +2). 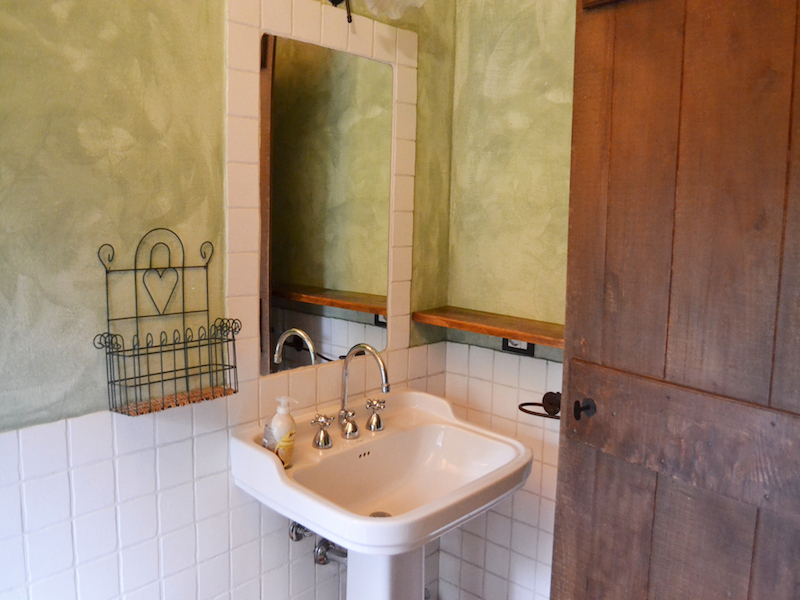 The paintwork of the walls are made with the technique of sponging and are in ocher and green. 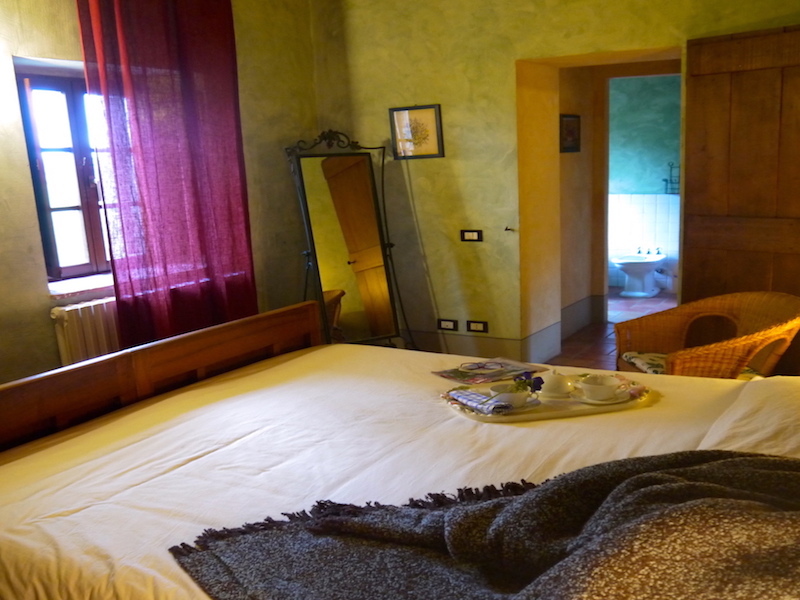 From the bedroom window you can see the beautiful sunset behind the silhouette of Mount Cetona in Tuscany region.